Later the region began to be known as Caliphate of Cordoba under Abd Ar Rahman III. Other European regions were worried about this. When the Seljuk Turks had taken over Nicaea, It was a time of introspection for Orthodox christian countries of Europe. Nicaea was not far from Constantinople which was the capital of Byzantine empire. In March 1095, Alexis I who was Byzantine emperor sent envoys to the council of Piacgenza to ask Pope Urban II to provide aid against the Seljuk Turks. Urban II went to France and described the inhumane atrocities committed against Christian in the holy land of Jerusalem and How Jerusalem belongs to christians. Urban II wanted to consolidate the support of church across various regions of Europe so to have a unified papacy. Many men picked up arms and gave into the pilgrimage which was meant to take over Jerusalem. Millions of people died in the crusades across the board. Only 1 out of every 20 men who were set out managed to reach Jerusalem. 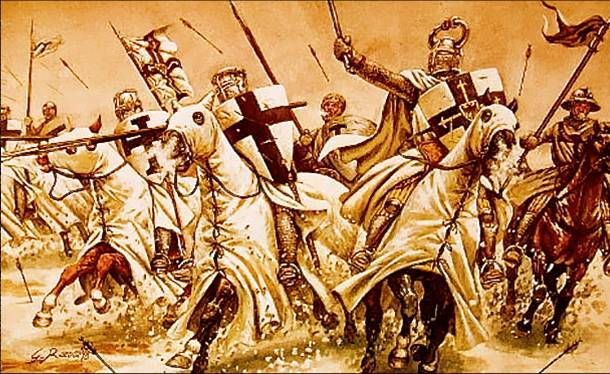 An estimated 1.7 million people died in the crusades. The first crusade was successful and christians gained control over the city of Jerusalem but the city fell back in 1187 prompting series of crusades to follow which did not gain much.